Don´t waste your time with the exhibition. Just some minor stuff. If Barbier-Muller wants some help I can throw it away for him. The catalogue is 35,00 EUR in german. Great Book to the collection which i can recommend. 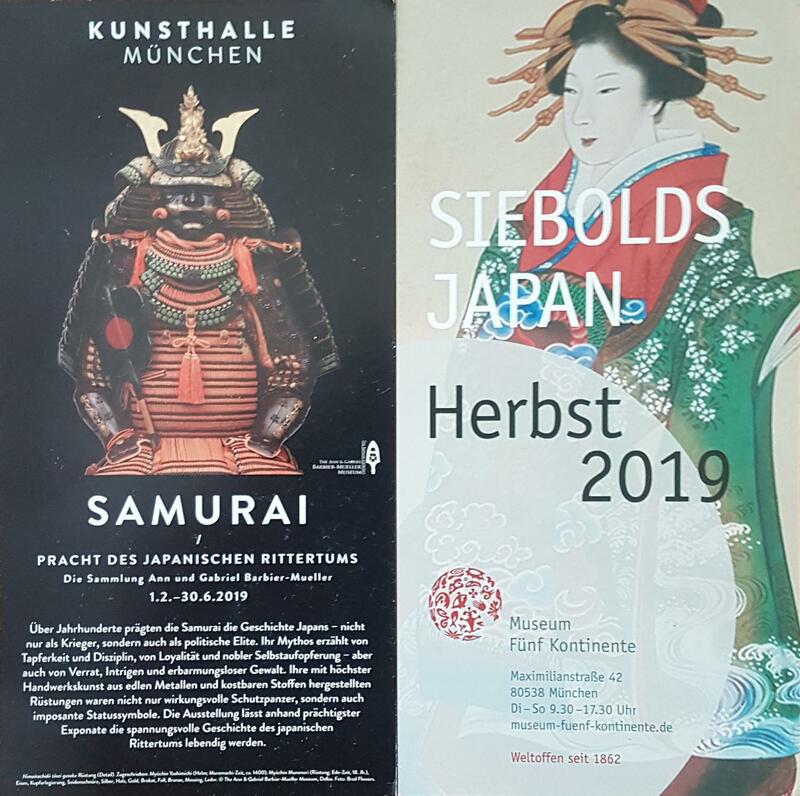 Its very huge and thick and in german language. 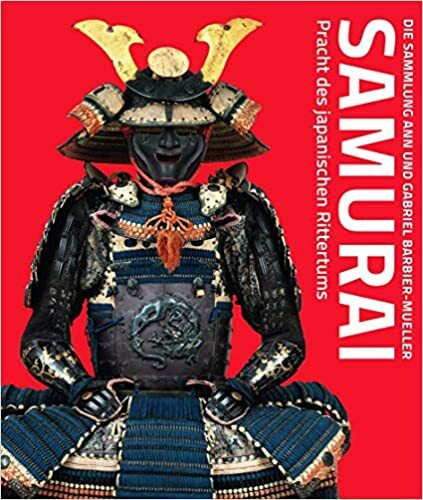 There are not so many books about Japanese armour in german language so i think it is worth to take it. I got rather excited about seeing this until some feedback came my way which suggested it would be a disappointment. It's not the whole BM collection either, rather a travelling showcase, therefore limited. 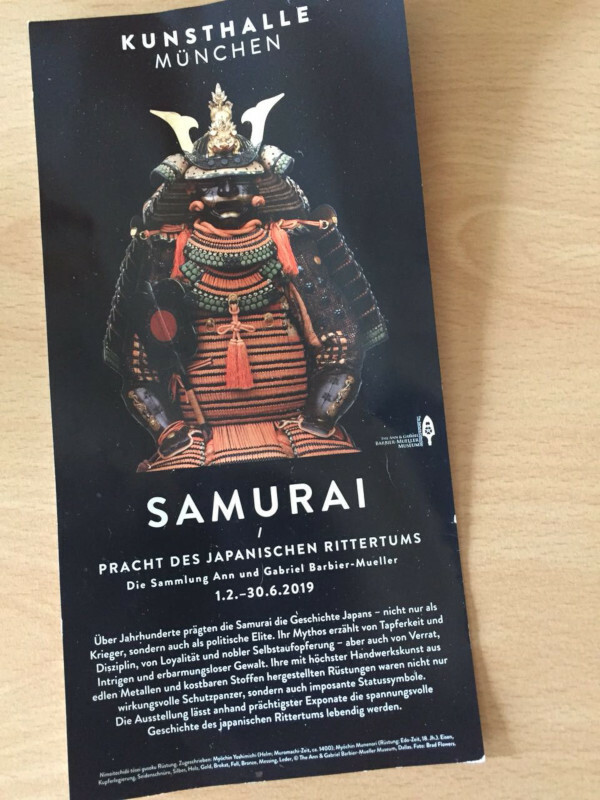 If you are in Germany then I guess its worth the drop-in visit but compared to the outstanding Samurai Art Museum why visit BM? Peter Janssen is building his collections on an ongoing basis, so there's always a reason the re-visit the museum to see new additions. So for BM, I'm going to skip and save my money. It is actually an excellent exhibition - I am sure that Uwe‘s comment was meant as a joke. 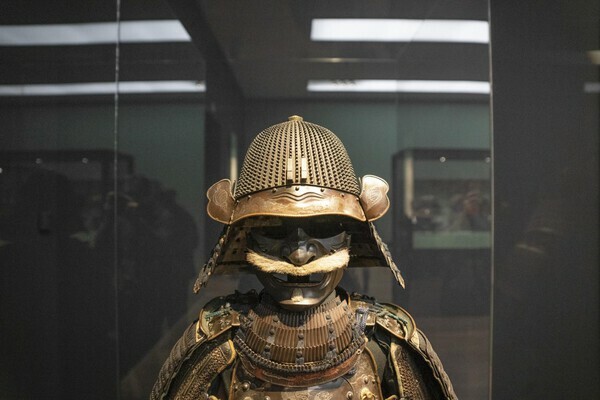 There are some Mindblowing Helmets which cant see enough. High grade items, very well set in scene! The exhibition comprises most of the exhibits shown in Paris back then. 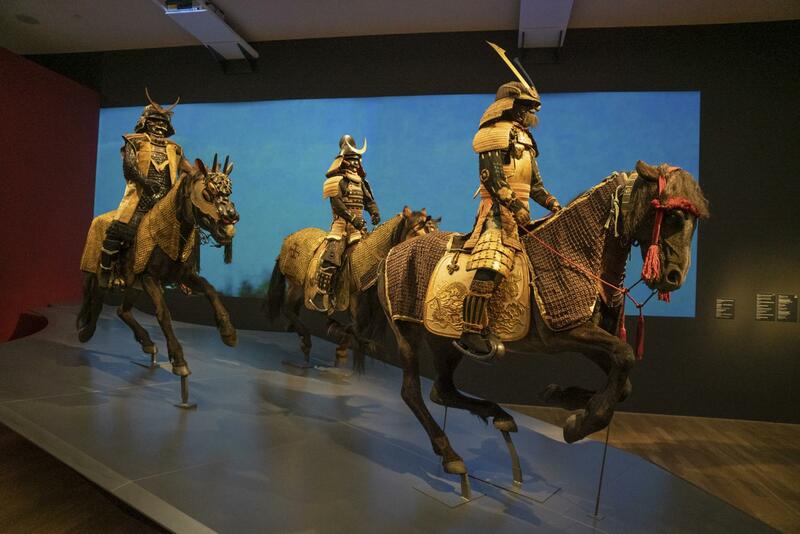 Admittedly, the descriptions are a bit weak, but nevertheless, definitely worth a visit! I would not compare both collections. Take them as two opportunities to see high-end Japanese armor. And enjoy it. Uwe G, super photographs, thank you for sharing these. 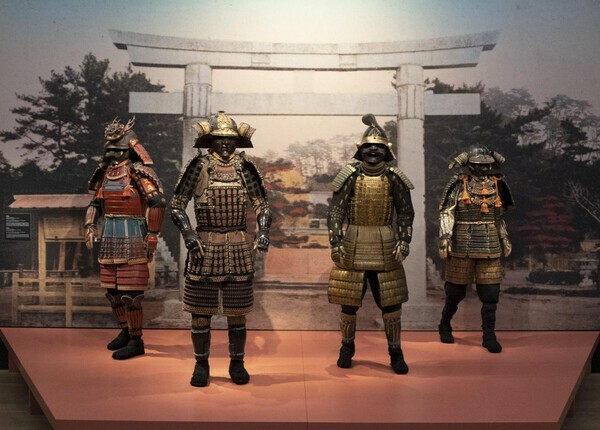 Hello, do you know if it the same content as their Art of Armor book. checked it. The same content. So no need to buy it “once more”!